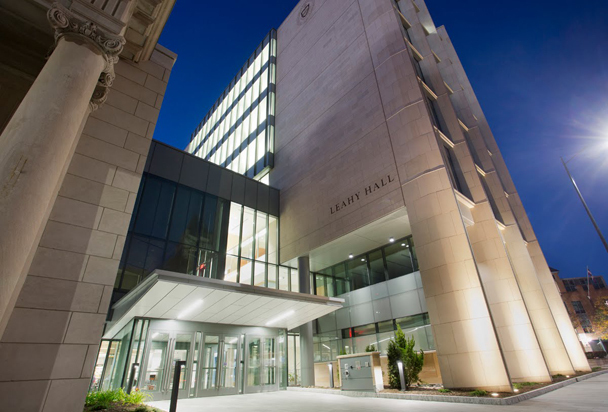 Students enter the entry-level Occupational Therapy Master’s Degree after successful completion of the Bachelor of Science Degree in Health Sciences from the Panuska College of Professional Studies at The University of Scranton. 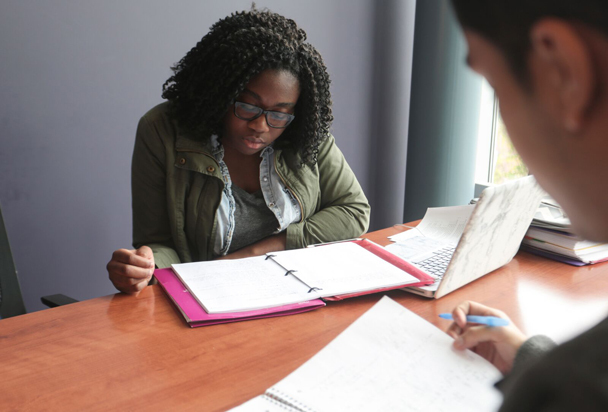 A minimum, overall, undergraduate GPA of 3.00 is required in order to advance from the undergraduate component of the occupational therapy program into graduate study. All OT students must complete Level II Fieldwork within 24 months following completion of the academic portion of the program. Students will receive the MS in OT degree following completion of all academic and clinical requirements. The course work is sequenced in a planned progression in order to build upon and develop knowledge and skills at increasing levels of complexity, competence, and integration. Therefore, all required courses are to be completed in sequence. A minimum, overall GPA of 3.00 must be achieved and maintained for all graduate courses. Required OT Level II Internships are graded on a Satisfactory/Unsatisfactory basis. For additional information on the curriculum, please reference the Graduate Course Catalog. Nearly all of our OT professors hold doctorate degrees and often present at state, national, and international conferences. The mission of the Occupational Therapy department is to prepare occupational therapists skilled in providing humanistic and holistic services to a diversity of individuals, communities, populations, and organizations. Lifelong learning and the ongoing pursuit of knowledge and wisdom are facilitated through active mentorship, guided reflection and contemplation in action. Faculty-mentored student research has been published in national peer-reviewed OT journals. 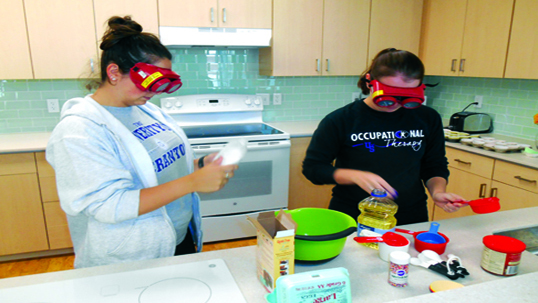 Students put their new knowledge to work at The Leahy Community Health and Family Center for community-based learning. The Panuska College of Professional Studies' “Low Vision Rehabilitation” is a two-day seminar consisting of lecture and lab experiences. The seminar focuses on examining the visual system as it relates to older adults with low vision, and the occupational therapy low vision evaluation and interventions utilized to increase independence, safety, and overall quality of life. Graduates are employed in hospitals, clinics, schools, rehab and long-term facilities, home health, community agencies, and private practice. The program is fully accredited by the Accreditation Council for Occupational Therapy Education of the American Occupational Therapy Association. 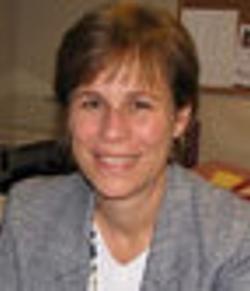 Carol A. Coté, Ph.D, O.T.R./L.